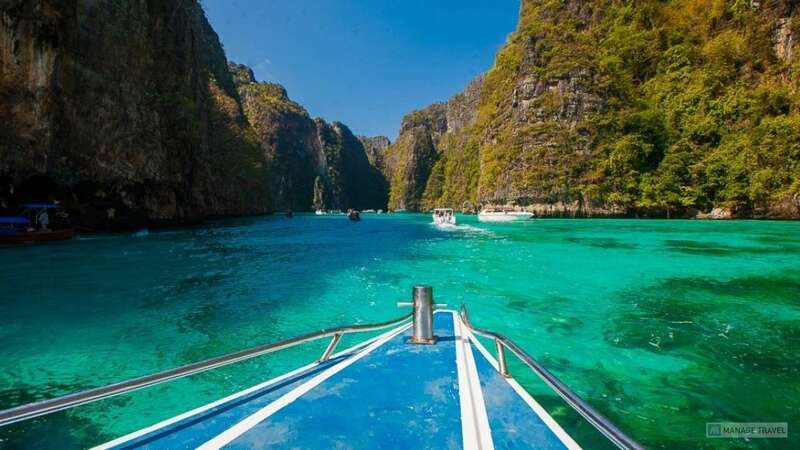 One of the most famous archipelagos in Andaman sea - Phi-Phi islands. The place of the movie The Beach. 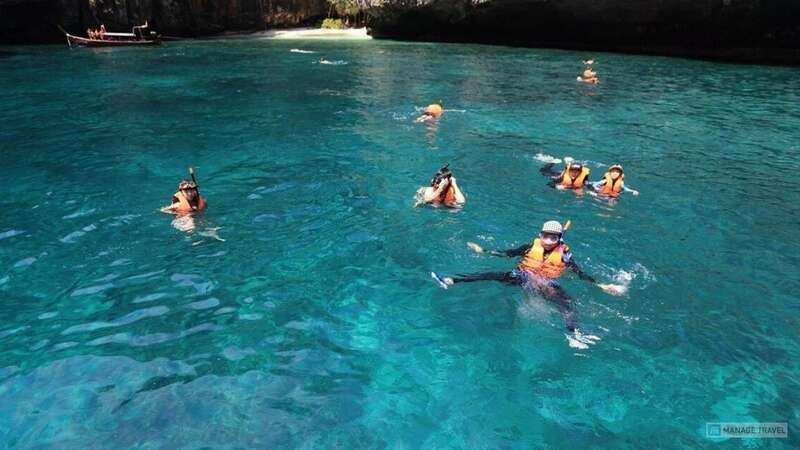 These superstar islands win not only because of Leonardo Di Caprio, the nature there is stunning, lagoons surrounded by limestone mountains, nice beaches, clear sea water, amazing coral reefs. One of the most recognizable place will not disappoint. 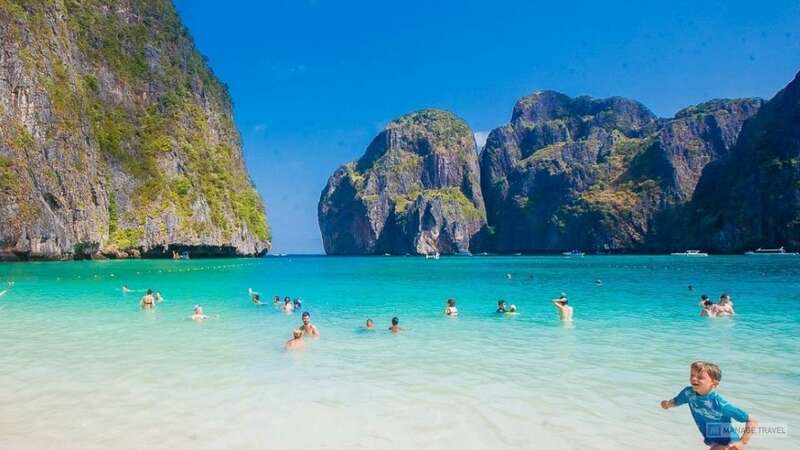 One day trip to Phi-Phi islands including paradise island - bamboo. 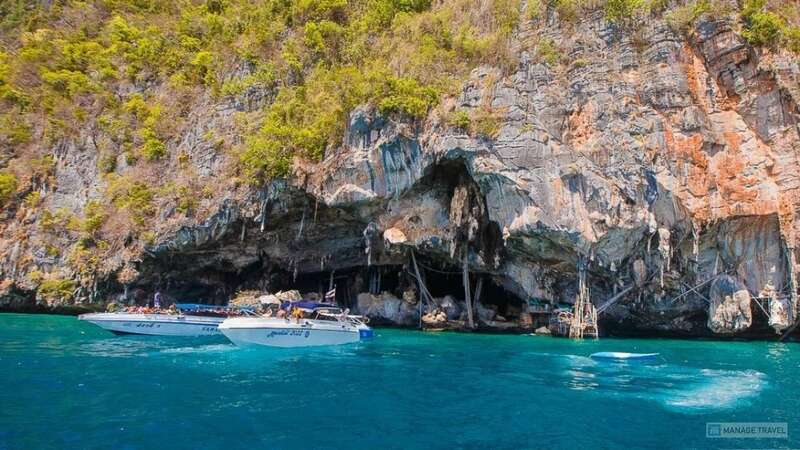 All archipelago in 1 day: small Phi-Phi ley island with famous Maya Bay (the bay of Leonardo), wonderful Pileh lagoon, most visiting Phi-Phi Don and unforgettable Bamboo islands with large beautiful beach.